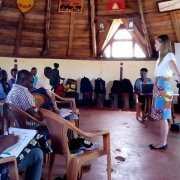 It is because YOU chose to say “YES” to being Just One that Just One Africa is able to partner with local leaders in Kenya creating long term sustainable change for vulnerable children! We extend a heartfelt thank you for your donations, as well as for the encouragement you have given us in 2015! 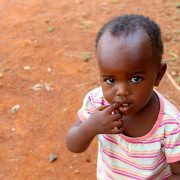 With your support, Just One Africa continues to become fiscally strong so that we can be a vital part of blessing Kenyan communities with life-changing projects. Some examples of the impact you made this year include investment in a multitude of educational programs, building a multi-purpose building and music room at a primary school, completing a much-needed boarding facility at an orphanage as well as implementing food-yielding agriculture projects. You can feel proud of how your contributions expanded agricultural projects and created a large kitchen that doubles as an income generating bakery. These realities that you helped make happen provide streams of income so that our partners in Kenya can now move toward providing for their own needs. So much joy and hope has come from equipping our dedicated, amazing local leaders. They work diligently running a school and rescue center, growing their own food for the school lunch program, and overseeing staff while managing income brought in through bread sales. 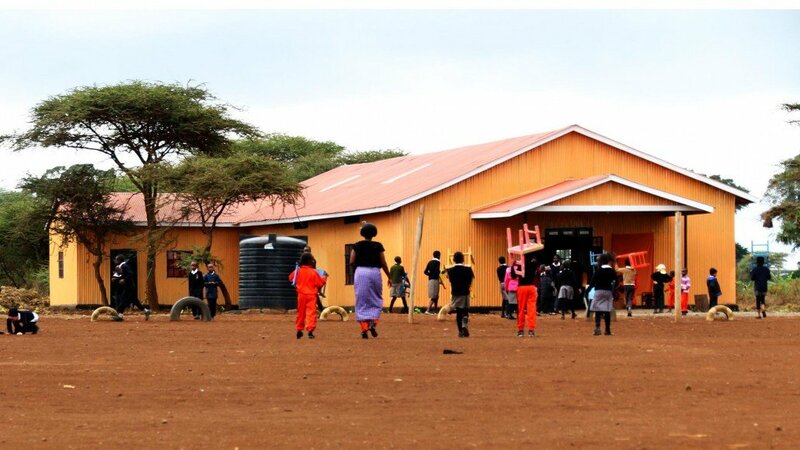 Empowering them with viable avenues to reinvest those resources, building an even stronger foundation for the school and rescue center is what Just One Africa is all about and you were a big part of that! We can all celebrate the other HUGE win – the drilling of a water well at Lenkai Christian School and Rescue Center which was a giant step towards sustainability. 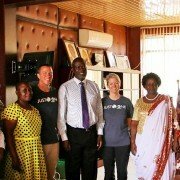 Another exciting future implementation is the Just One Africa Chicken Coop Program which was inspired during our meeting with a large group of widows in Western Kenya this past year. With their vision and your generous support, our successful year-end campaign allows JOA to provide ALL of the funding for ALL the chicken coops! This important program will empower them to take charge of their future like never before, and to secure the opportunity of education, as well as food and housing for the children they care for. This is very significant and we are so grateful that you said YES yet again! We look forward to updating you on this awesome initiative! The JOA Clean Water Program saw an incredible increase in 2015, distributing over 1000 water filters! Our goals were exceeded because of your consistent support of this life-saving program. Follow-up data is now easily collected after water filter distribution…. there’s an app for that! Your generous funding’s impact is now easier to analyze with the app that tracts pre and post distribution data so that JOA can carefully monitor our success in the areas in which we serve. 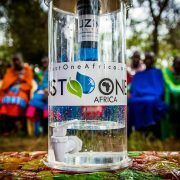 We wish to thank you again for your support, and we hope you will continue to partner with Just One Africa in 2016 as we carry on the important task of changing the world JUST ONE at a time. With gratitude, we ask you to please continue your partnership today by becoming a valued monthly partner by making a donation. 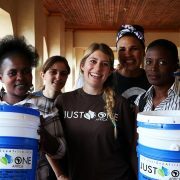 Each donation makes a big difference in every single community in which Just One Africa serves.